A&W Restaurants is exhibiting its holiday spirit with a 30 Days of Giveaways sweepstakes running through December 31 on Facebook, Twitter, and Instagram. Contestants play along by using #30DaysofGiveaways and liking a post, sharing a post, leaving a comment, answering questions or tagging friends. Weekly winners will be chosen at random from each social media channel. 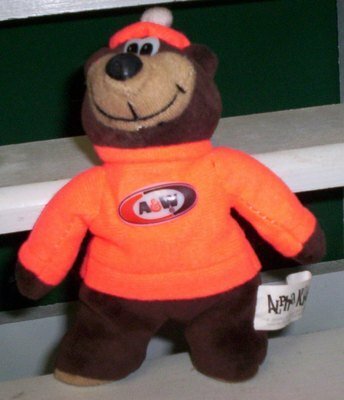 Prizes include Bear Bucks gift checks, A&W branded hats, scarves and blankets, plush stuffed Rooty bears, and 2018 collector’s mugs and jugs. Prizes will increase in value as the sweepstakes progresses. One grand prize will be given away at the end of December. It will include an ultimate gift basket featuring each weekly prize.